Won't somebody get me off of this reef? Ain't got not quarrels with God. Ain't got no time to grow old. Won't some body get me off of this reef? What is the tuning for this song? Sublime was an American reggae/punk/ska band from Long Beach, California, United States. A more detailed look at the band's stylistic influences reveals a mix of reggae and dub, ska, punk, progressive rock, acoustic rock, hip-hop, and dancehall. 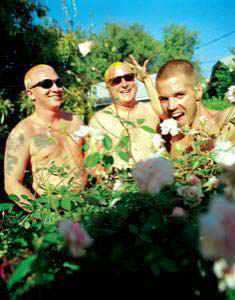 The band consisted of three members: Bradley Nowell (vocals and guitar), Bud Gaugh (drums), and Eric Wilson (bass guitar). The band achieved mainstream success with their self-titled third album, but Bradley died of a heroin overdose shortly before and the band broke up soon after. .